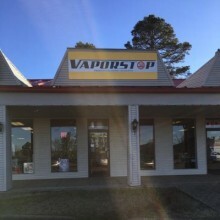 VaporStop is a vape shop that brings premium electronic cigarettes and gear to the Hot Springs community. We offer the hardware and liquids to help you stop smoking, plus support. Visit us to start vaping… and keep vaping on. Any questions? We can educate and recommend products and flavors that will amaze.